Hara, T. & P. P. Sullivan, 2014: Wave boundary layer turbulence over surface waves in a strongly forced condition. Journal of Physical Oceanography, submitted. McWilliams, J.C., C-H. Moeng, & P.P. Sullivan, 1999: Turbulent fluxes and coherent structures in marine boundary layers: Investigations by large-eddy simulation. In Air-Sea Exchange: Physics, Chemistry, Dynamics, and Statistics, G. Geernaert, ed., Kluwer Publishers. Dr. Sullivan's research interests are: simulations and measurements of turbulence in geophysical settings, subgrid-scale modeling, air-sea interaction, effects of surface gravity (water) waves on marine boundary layers, impacts of stratification, turbulent flow over hills, and numerical methods. He uses large-eddy and direct numerical simulations to investigate turbulent processes in both the atmospheric boundary layer and the ocean mixed layer. These turbulence simulation codes run on large parallel supercomputers. 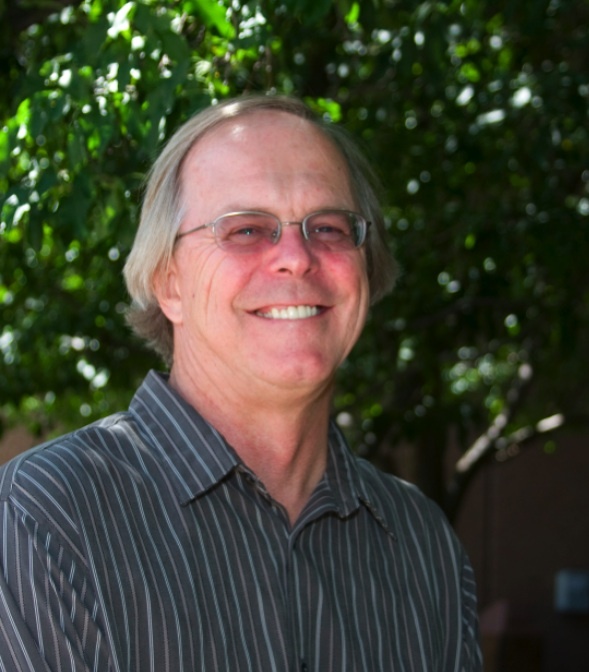 Dr. Sullivan has participated in and planned field campaigns, Horizontal Array Turbulence Study , Ocean Horizontal Array Turbulence Study, and Canopy Horizontal Array Turbulence Study focused on the measurement of subgrid scale variables in the atmosphere.